We also work with a local baker and can provide delicious cup cakes and custom fondant cakes to make your event planning a little easier. 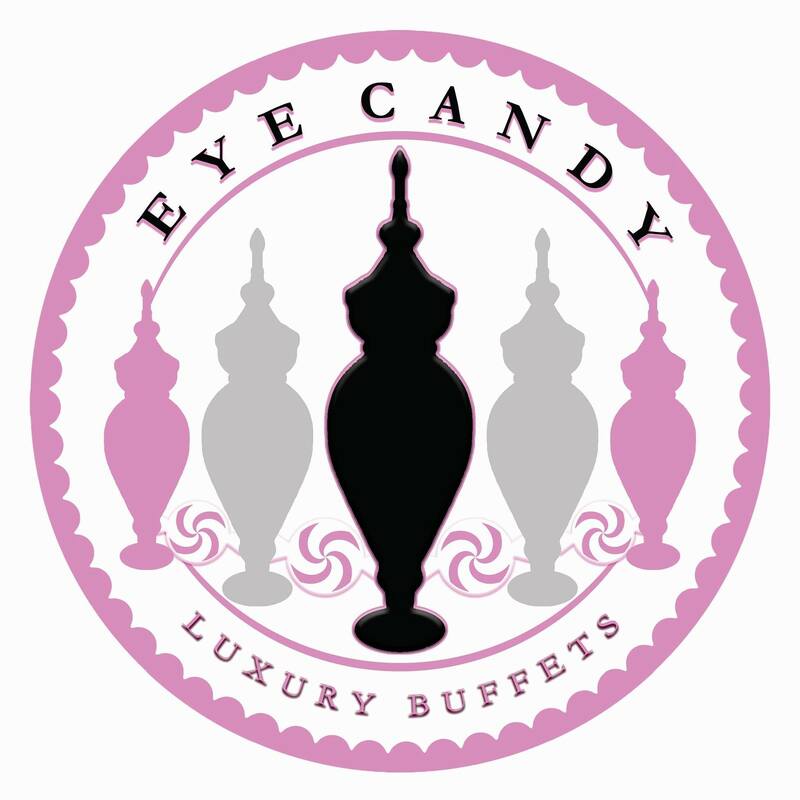 At Eye Candy Buffets, we strive to make an “Eye Popping” and jaw dropping display that would capture the eyes of every guest at your event and leave a lasting impression! 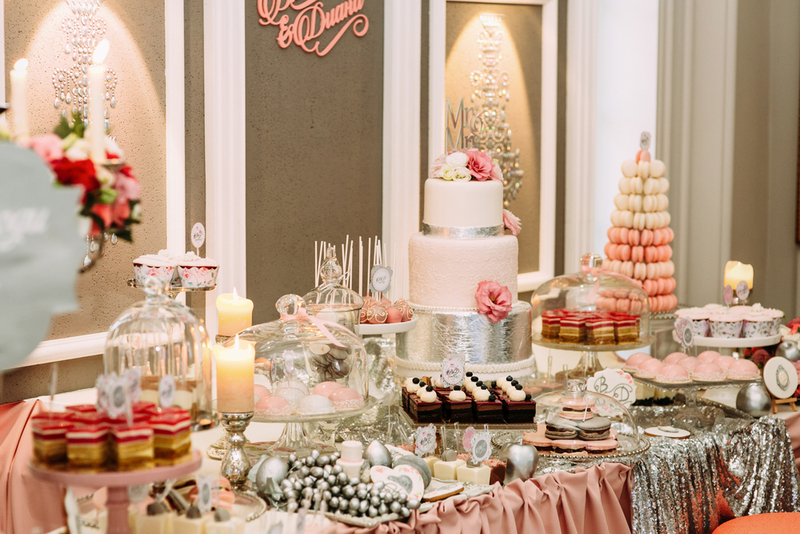 We provide elegant candy and dessert displays for all occasions: Weddings, Bar/Bat Mitzvahs, Baby/Bridal Showers, Birthdays, Engagement Parties, Corporate Events, TV Shows, Product launches, Grand Openings, Fundraisers, etc. Our clients are our top priority! Each candy bar is customized to the client’s theme and color scheme. We work with each client personally by catering to their needs and desires in order to achieve their visual goals. We design each table as if it were our own! We’ve never done the same table twice! We assure that every table is “eye-conic!” So whatever the occasion, we can always make your event a little sweeter! Call or email us today for a free consultation about your event.